Kraftwerks Blow Off Valve UNIVERSAL - Lightning Motorsports - Selling Speed since 1996 ! Blow-off valve performance is crucial for a properly performing forced induction system. Kraftwerks blow-off valves are designed to outperform OEM and others while providing superior durability, while being cost effective. 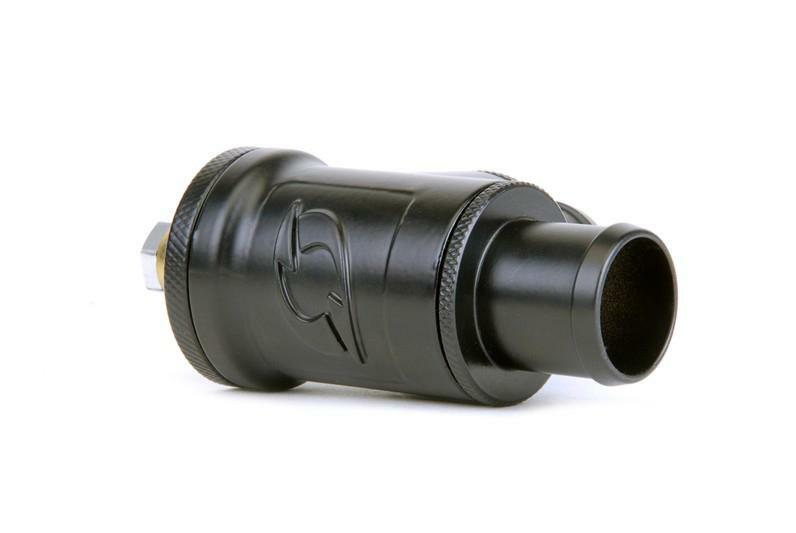 Finished with black powder coating, they offer a stealthy look, with a heavy duty, CNC billet aluminum body and components and a 32mm or 37mm piston for high flow and quick response. Another benefit to the Kraftwerks Blow-Off Valve is that it does not utilize a diaphragm as they are known to leak or tare. Kraftwerks Blow-Off Valves (BOV) are highly efficient, control compressor surge and offer superior response to fluctuation in pressure. The new Kraftwerks BOV can aid in minimizing bearing failure and supercharger or turbocharger wear.